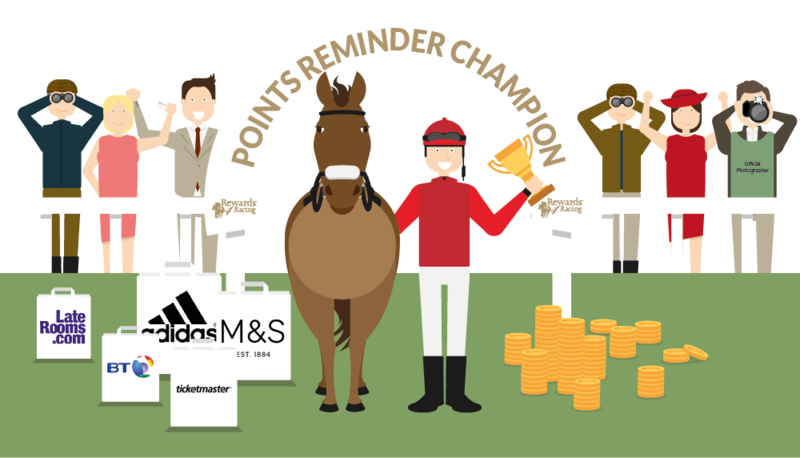 NEVER MISS OUT ON COLLECTING POINTS WITH OUR POINTS REMINDER! We’ll inform you of how many points you can collect from each retailer when you install our Points Reminder to your browser. Search for your favourite websites on Google and the Points Reminder will flag the retail partners who are offering points. Free to add, the Points Reminder is 100% secure and a failsafe way to ensure you don’t miss out on collecting points offered by Rewards4RugbyLeague’s retailers.